Hita [Oita Prefecture] located in the basin of Northern part of Kyushu, is also known, as “Small Kyoto of Kyushu. In the Edo period, Hita was one of the major transportation hubs. The natural location of the town, surrounded by the mountains, has granted the region superb and clean water resources allowing brewing industry to flourish. The oldest part of Hita "Mameda Town“ has been designated as Japan's "important traditional constructions preservation area” and spotlighted as the best tourist attraction in the city. It is also a location of Kuncho Brewery and Museum of Brewing. 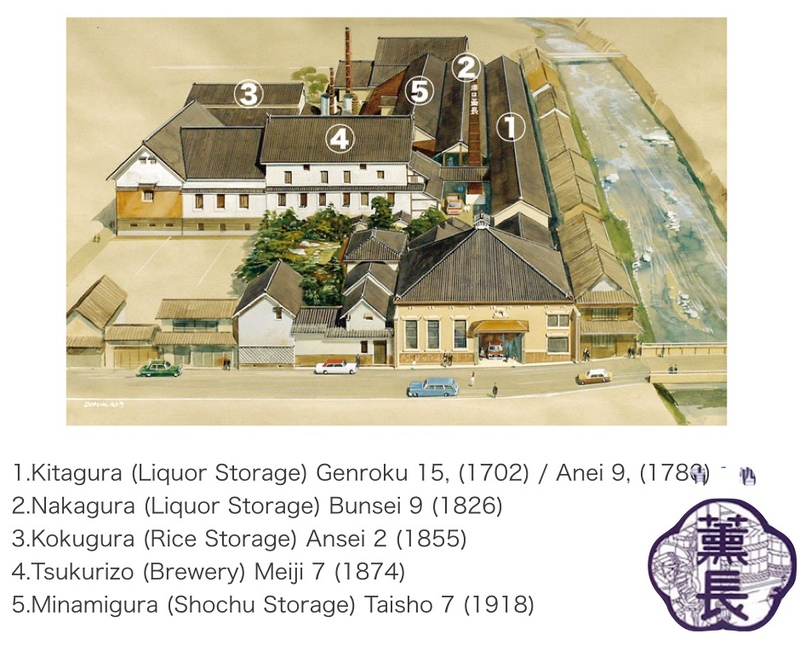 Kuncho Brewing Corporation was first run by Chihara, Hita's local and well established brewing family. In 1932, it went under the ownership of Tomiyasu Yutaka - the 4th generation of Tomiyasu Cooperation from Fukuoka. 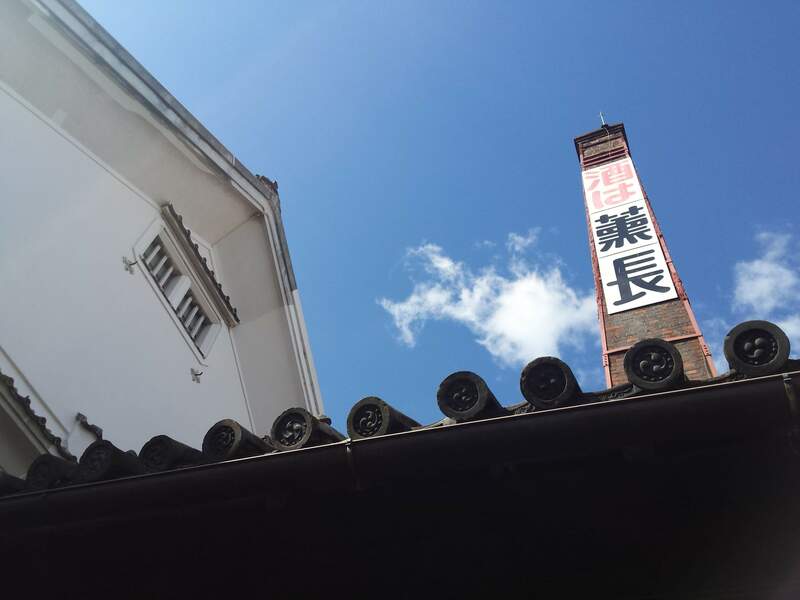 For over 300 years of continuous production of sake, Kuncho Brewery is still standing strong among local community and steadily building its popularity abroad. Using rich, high-quality water, their sake is soft, easy drinking and beautifully corresponds with a local specialities, as Ayu fish, Yakisoba and Hitan sushi [Oita-original takana maki rolls and Hita-grown vegetables or fruits]. 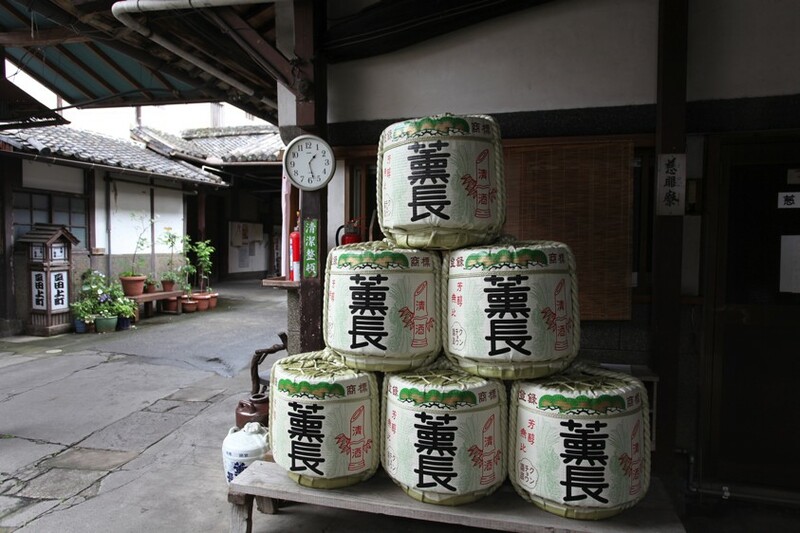 Unpretentious nature of Kuncho sake, makes it a perfect company to very day European foods too. Cooked ham, beef stews, grilled mackarel and edam style chesess make especially good pairings. Logo of the company includes old drawings, representing pride of the brewing heritage and hope for the long lasting & successful future.